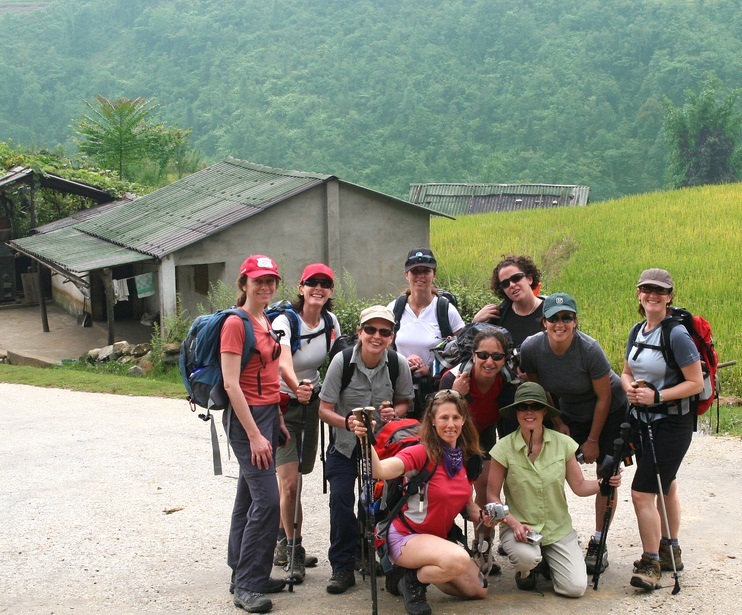 Vietnam Travel Tips The northern destions are for Tet holiday when visiting Vietnam. In order to change the atmosphere and create a sense of excitement for the first day of the year, many people plan a short trip on the New Year holidays. 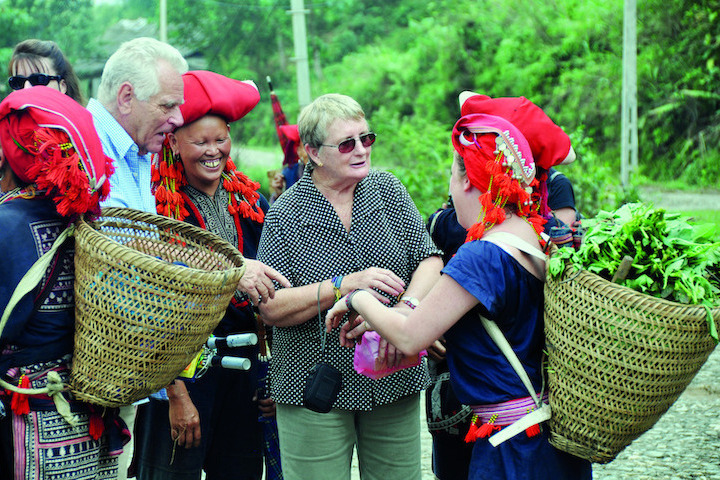 In the North, places like Sa Pa, Ha Long, Binh Lieu ... are very attractive destinations for domestic and foreign tourists. 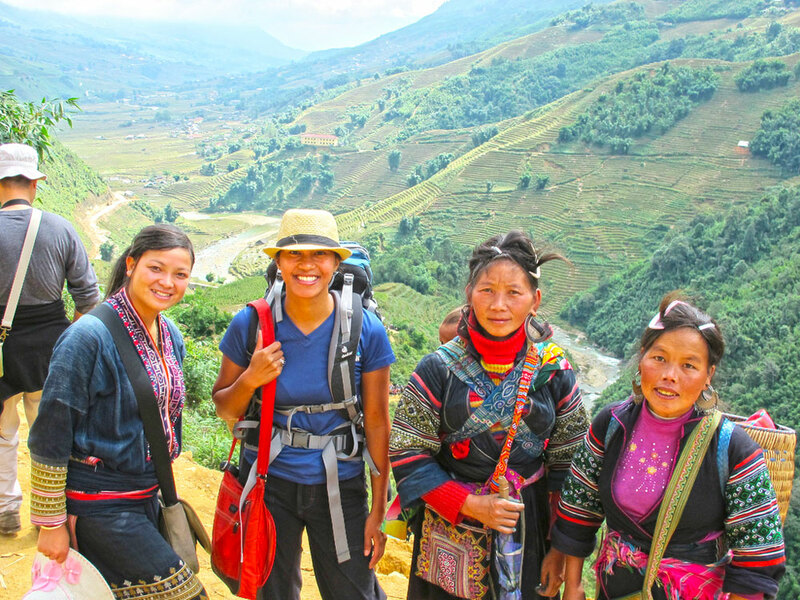 Sa Pa has attracted tourists inside and outside the country by the majestic and poetic natural scenery. In particular, on the first days of the year, visitors will enjoy the cherry blossoms in the town. In January, this place can be considered as one of the ideal rendezvous for couples in love or honeymoon locations for newly married couples. Ha Long is a destination in the North which is very popular with many tourists. Ha Long is one of 7 world natural wonders, recognized by UNESCO twice. Therefore, let’s take advantage of the opportunity to come to Ha Long. If you are able to see firsthand the magical beauty that nature has bestowed on Ha Long to see that your travel is really valuable. Ha Long has 1,969 islands on the sea, most famous are Lu Huong, Ga Choi, Canh Buom, Mam Xoi, Ngoc Vung, Ti Top and Tuan Chau islands. Among the vast space, thousands of stone islands appear with different shapes and shapes between the clear blue water and the high sky with Ha Long, all like jade among the crystal space, fanciful. 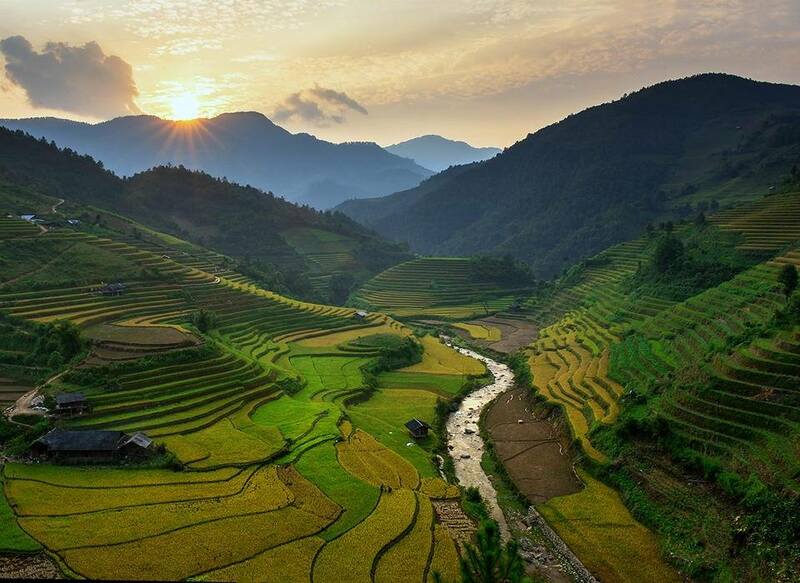 With these destinations, we hope you will enjoy your vacation in northern Viet Nam. Binh Lieu is a mountainous district close to China, located in the northeast of Quang Ninh province. For many people, Binh Lieu is a strange name. 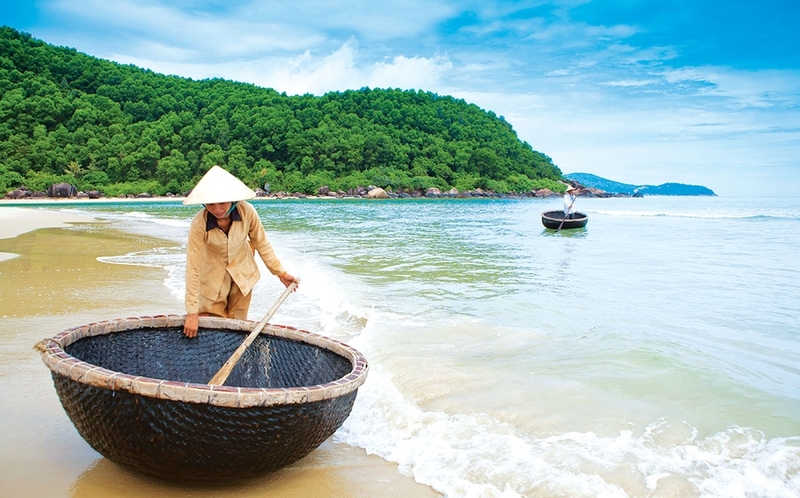 However, with professional “phượt” people, this is an extremely attractive destination. Such as Sa Pa of Quang Ninh, Binh Lieu attracts visitors by its wild beauty, winding roads, small houses hidden in the afternoon mist. 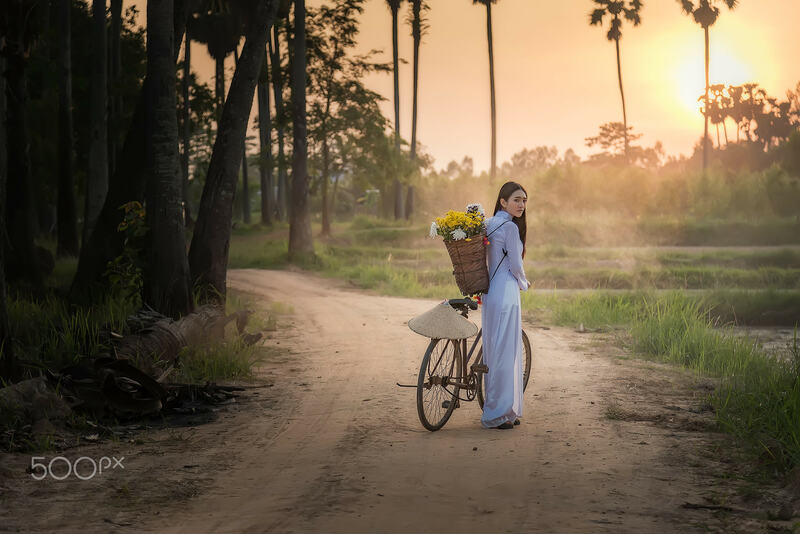 On Lunar New Year 2019, traveling to Binh Lieu, you will admire the valley of plum blossom, cherry blossoms, flowers ... 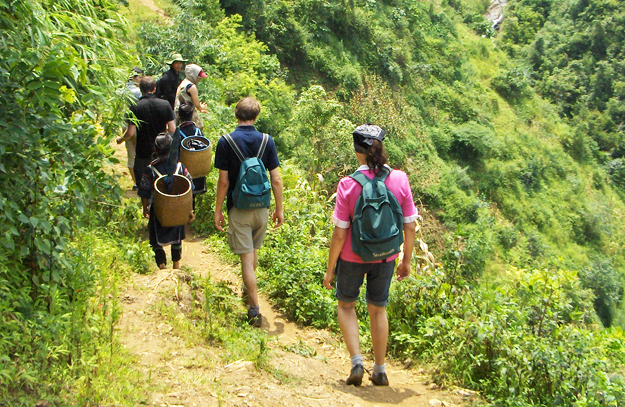 Besides, places like Ba Lanh mountain, Khe Tien waterfall ... will also make you excited. 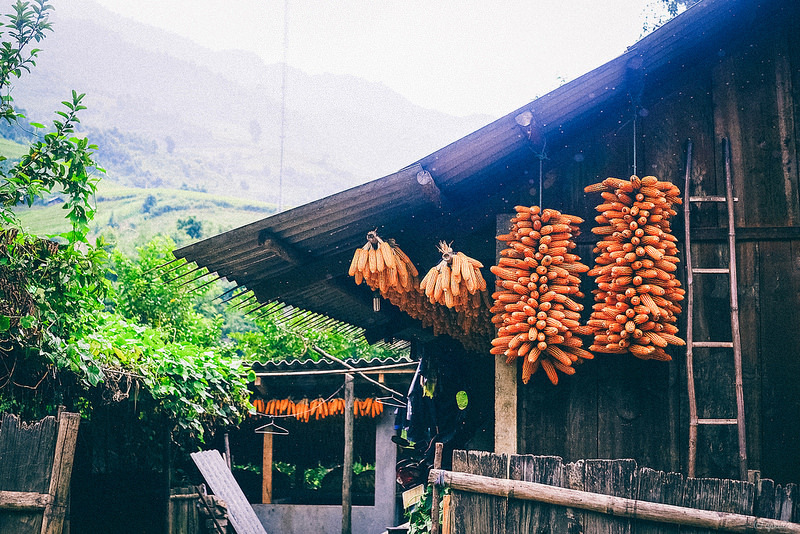 The Lunar New Year holiday is coming, if every year you are warmed by the fire from the charcoal stove of the traditional banh chung, this year you can invite your friends and family to travel around Northern region to just feel the cold and experience different cultures when welcoming the traditional Tet. This is also an opportunity for international visitors to come closer to Vietnamese customs and practices.